Senior Constable William Considine died as a result of a horse riding incident on 18 February 1887 at Arrilalah, where he is buried. 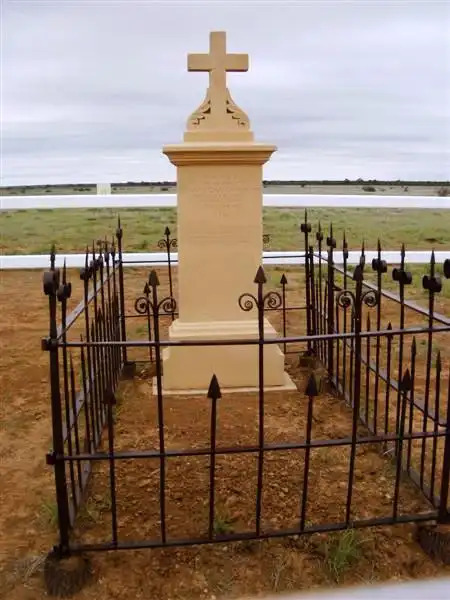 His grave was found to be in a state of disrepair and the FQPM, with the assistance of the Longreach Police District, was able to restore it to its original state. William Considine was sworn into the Queensland Police on 20 September 1877 and served at Muttaburra, Boulia, Isisford, Aramac, Jericho and Arrilalah.